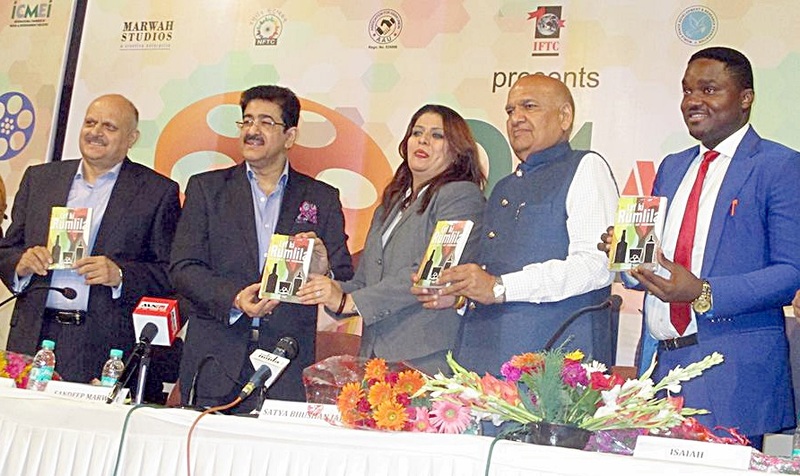 Lyf Ki Rumlila written by Puja Titli released by Global Media Guru Sandeep Marwah in the 94th Festival of Digital Short Film. Ms. Puja is a personality trainer a yoga expert a naturopath a cosmetologist an author a trainer. She has already published a hand book of student success. She owns a publishing house called Pams publications pvt. Ltd. W ww.pamspublications.com. She Married to wg. Cdr. Manoj Rasne retd. Senior first officer in Indigo. Have a daughter Aastha who recently pass X board exam with 10 CGPA.